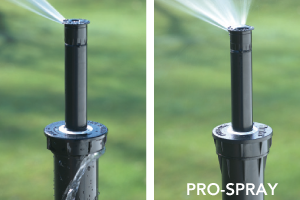 Pro-Spray Product Comparison Testing - Burst, Surge, Flush and Cap-leak. 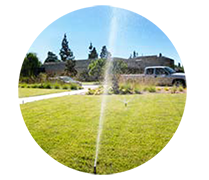 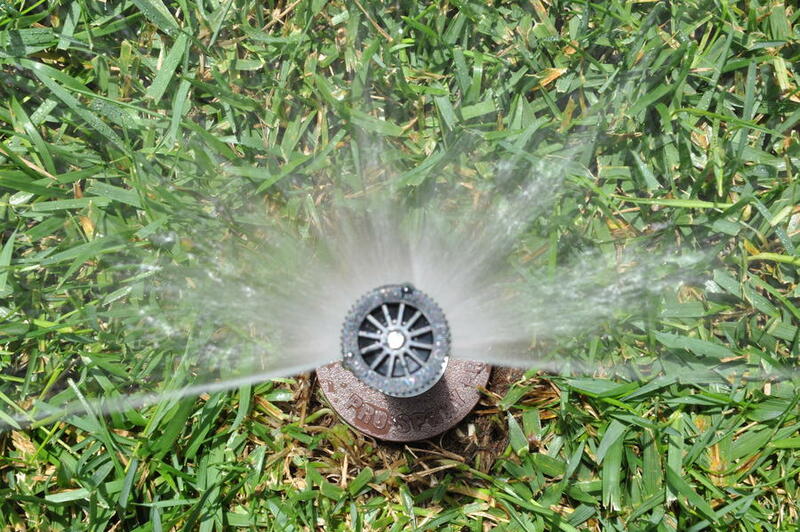 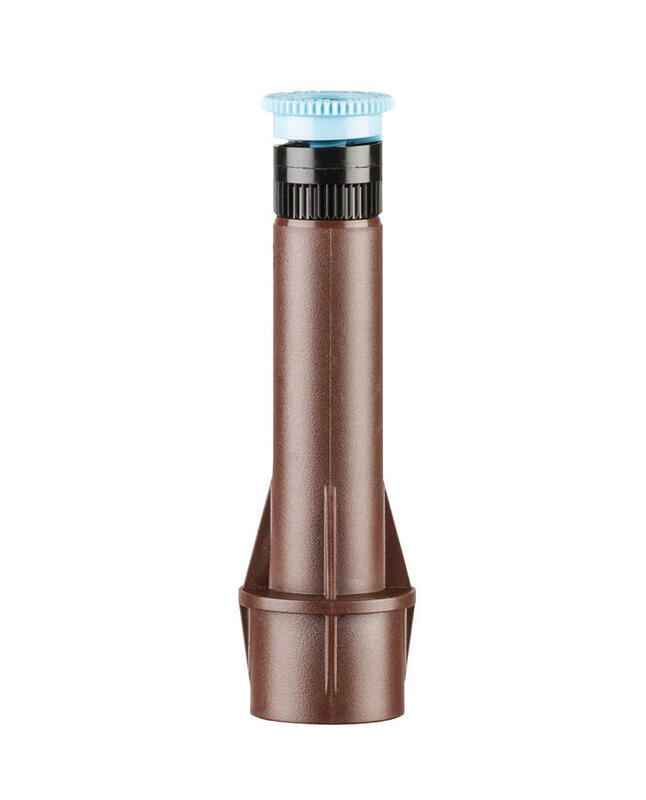 In the event of a missing nozzle, FloGuard technology reduces the flow of water from the riser to a 1.9 l/min (3 m tall) indicator stream, eliminating water waste and preventing landscape erosion while providing a visual indicator for repair. 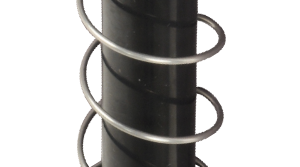 The strongest retraction spring for positive retraction under any condition. 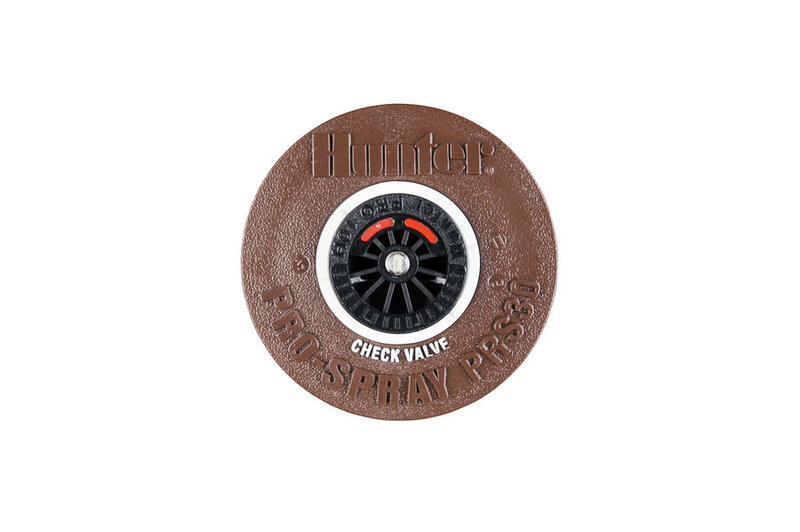 Pedestrian traffic, landscaping equipment, temperature changes, and cycling pressures can often cause body caps to loosen. 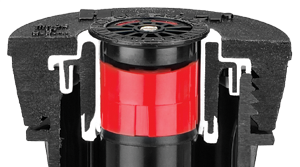 Most spray bodies utilize an O-Ring, which breaks seal immediately after loosening. 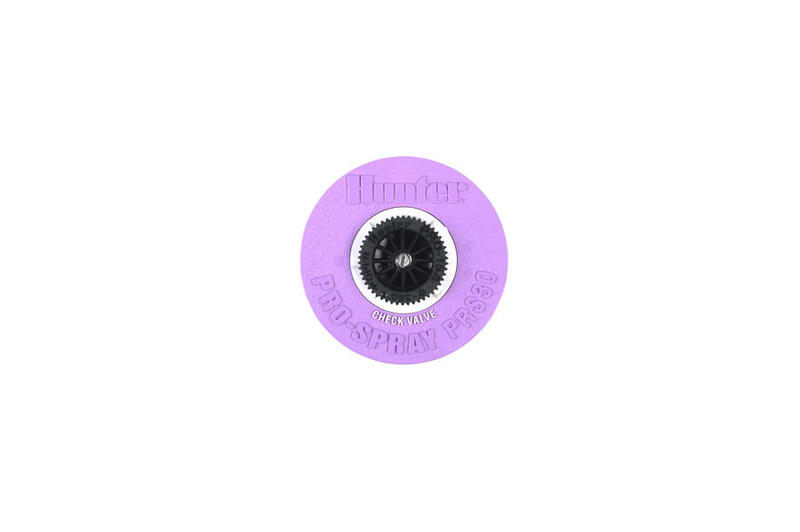 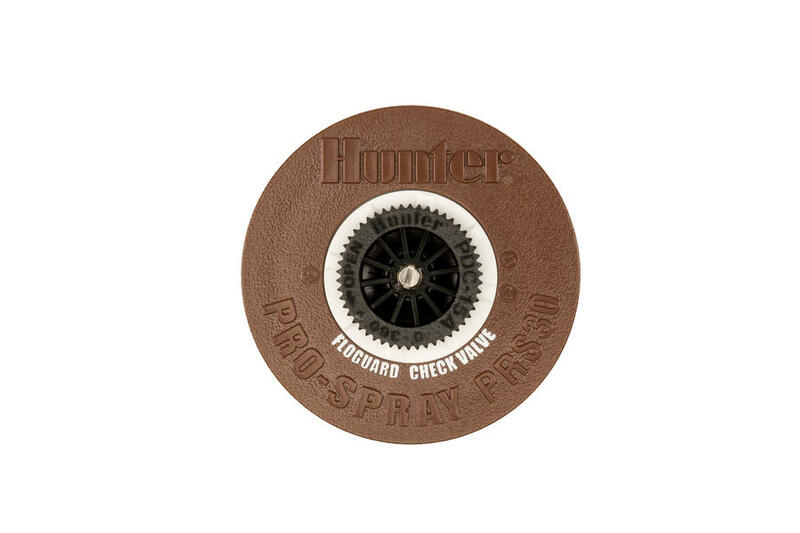 The Pro-Spray can withstand more than one full 360º turn and remain sealed at any pressure.